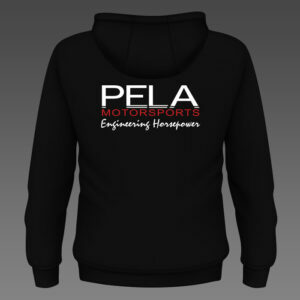 Our PELA logo on the front and “I Spend Most of My Money On My Truck. 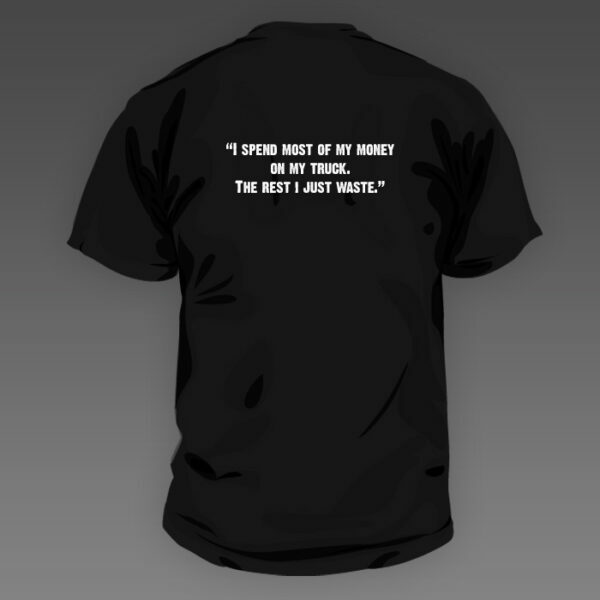 The Rest I Just Waste” on the back of a Gilden 6oz of 100% cotton jersey cotton tee. It has a seamless double needle 7/8 collar along with a taped neck and shoulders. 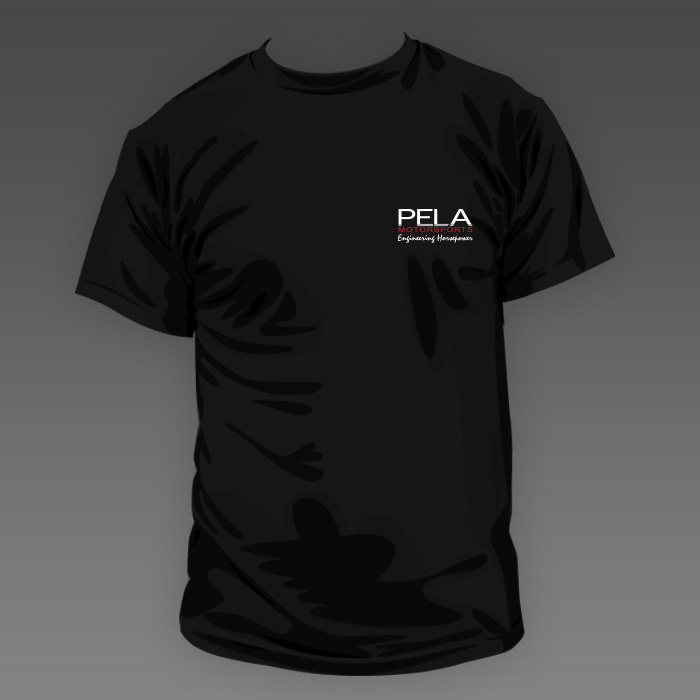 There is an increased body and sleeve lengths to accommodate shrinkage.